Look like the most radiant version of yourself. I create natural, timeless looks that enhance your best features. 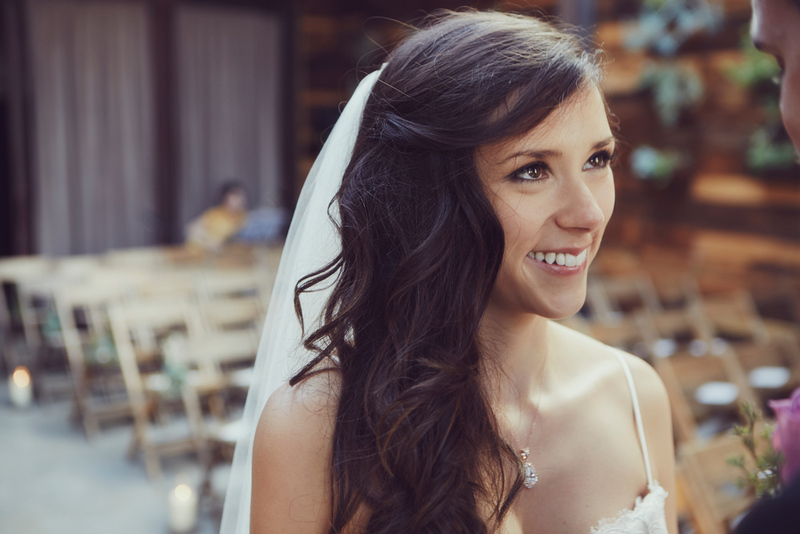 I offer hair and makeup consultations and previews for brides to test out looks and refine their vision. I also work with brides and bridal parties on the big day to create the look they have in mind. 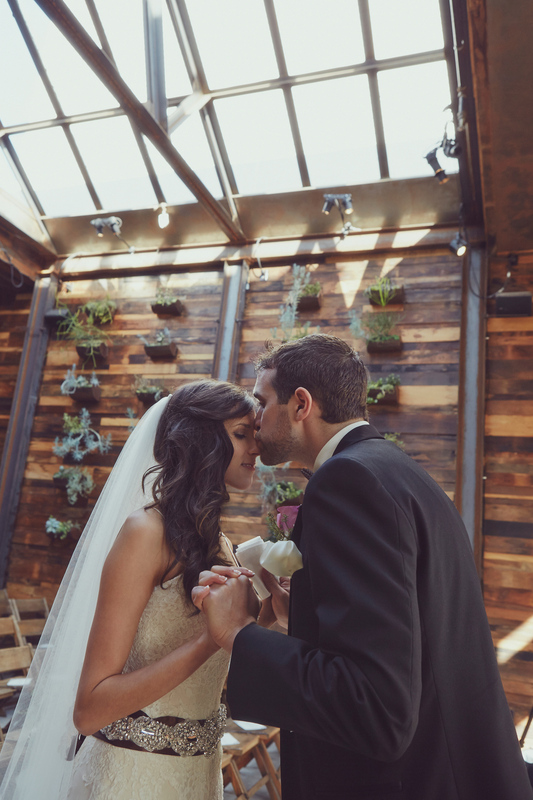 First, we walk through your event: What time of day and how formal is your ceremony? What's your style, and how many photos will you take? Then we create a look that feels like you. I use long-wearing products that create a flawless, yet natural, look. We typically test different looks in a trial at your home, and then I bring everything I need to your wedding to keep you looking radiant all day. 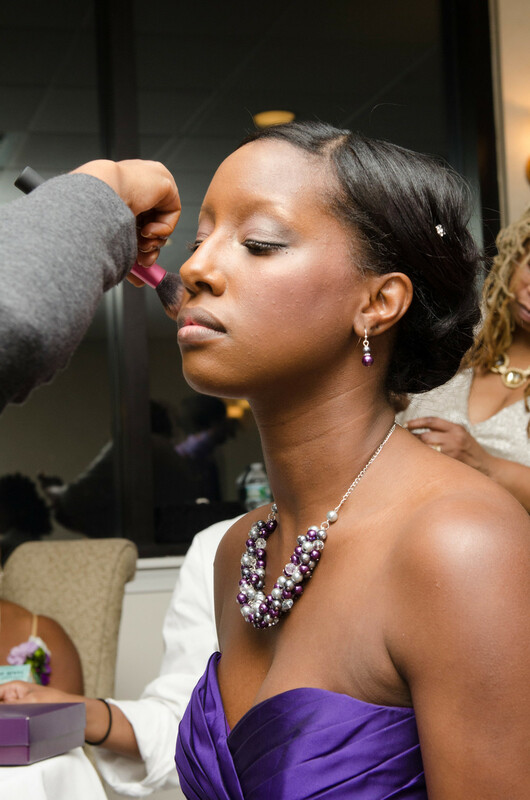 I also provide bridal touch-up kits so you can refresh between events, or can stay to do the hair and makeup touch-ups myself. Together we choose a style that will complement your dress, suit the style of your wedding, and best use your hair's length and texture. You want something that looks great and holds up all day, worry free. I'll start with a style you like – from romantic updos to loose waves – and tailor it to you. I also do hair and make up for bridal parties. For Mia's preview, we created three different looks: An elegant 1920s style with understated makeup and a vintage statement necklace, a sweet updo, and a modern look with loose curls and a vibrant lip.